Shun De (顺德), is a district in the city of Foshan in the Pearl River Delta, Guangdong Province, China. 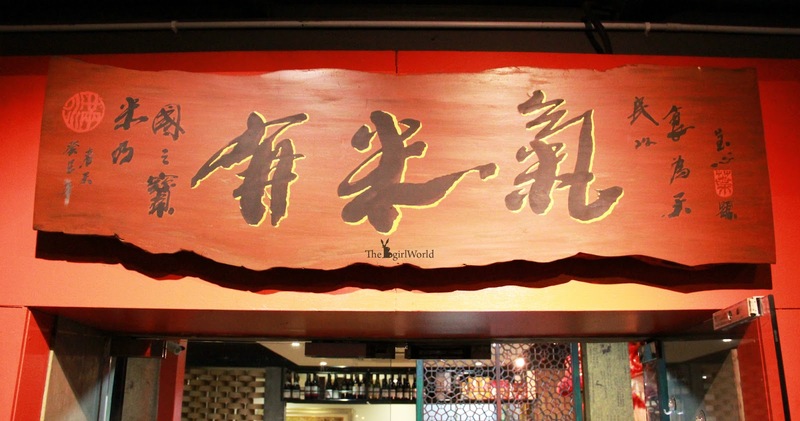 It has long been widely regarded as the basis for exquisite Cantonese cuisine. 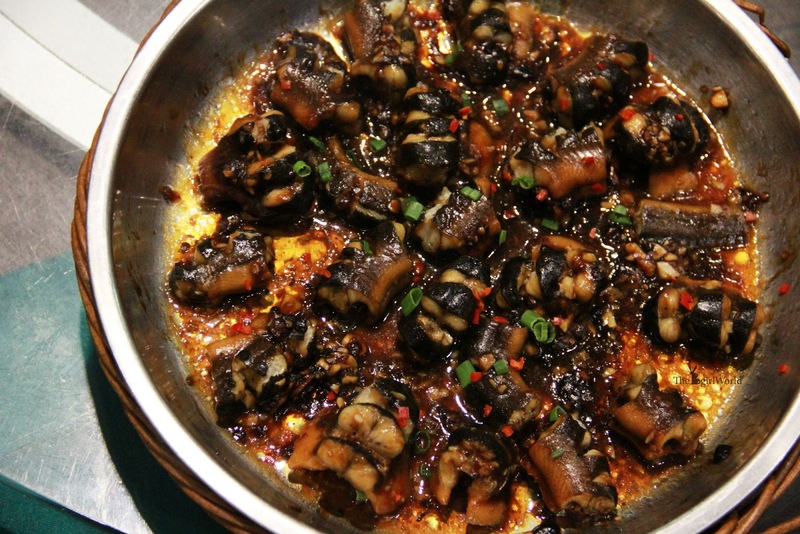 Shun De cuisine is one of the major Cantonese cuisines created during Ming Dynasty, known for its liberal use of ingredients, resulting in simple but powerful flavors, and complicated preparation/ cooking techniques. 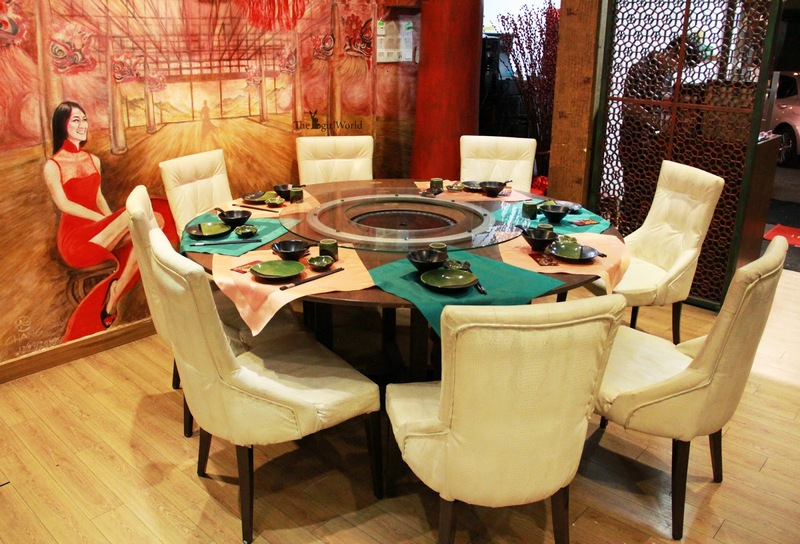 Located at Old Klang Road, Youmiqi is a Shun De Cuisine, kitchen team are lead by experienced Head Chef from Shun De. 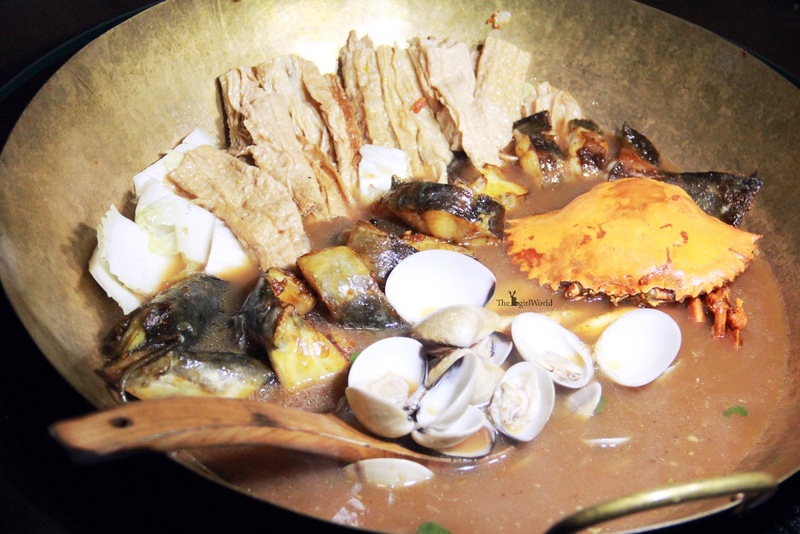 Youmiqi's signature dishes are special created by Shun De Chef, which he uses to exude the best flavours of seafoods by using bright hot flames. 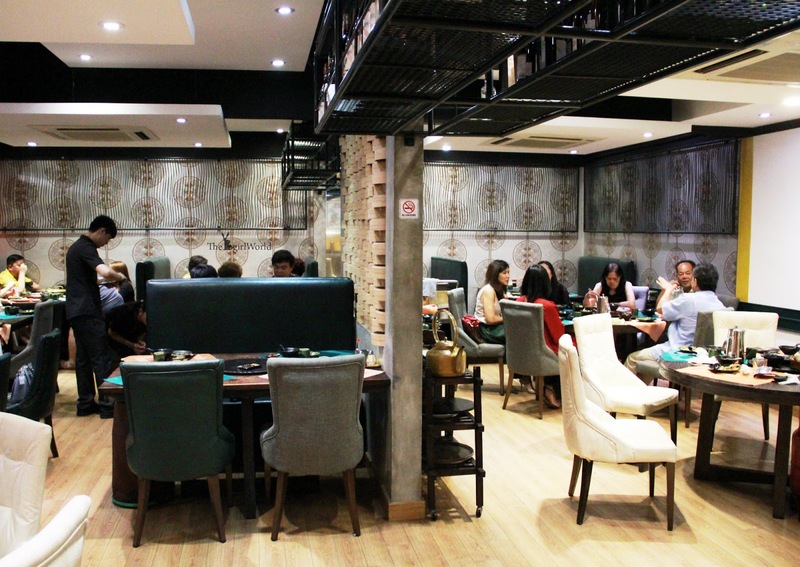 Hence, you can see every table here is installed with gas stove, cooked in front of all diners while enjoying the delicious aromas of dishes wafting through the air. These appetizers served before a meal without additional charges. Both of them taste so good, don't miss out! 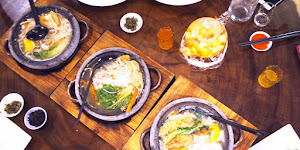 [Recommended] Youmiqi is rooted in the use of the freshest ingredient, the majority of Youmiqi dishes are cooked with this style. Flaming Wine Prawns is their famous dish, i think most of you saw this before because it was go viral on social media. Live prawns soaked with generous of Chinese wine and lighted up in flames in front of us. We didn't manage to witness the beautiful of flaming because we opened the cover before light up for photo shooting, so it cannot burn in flames anymore. Awww~~! 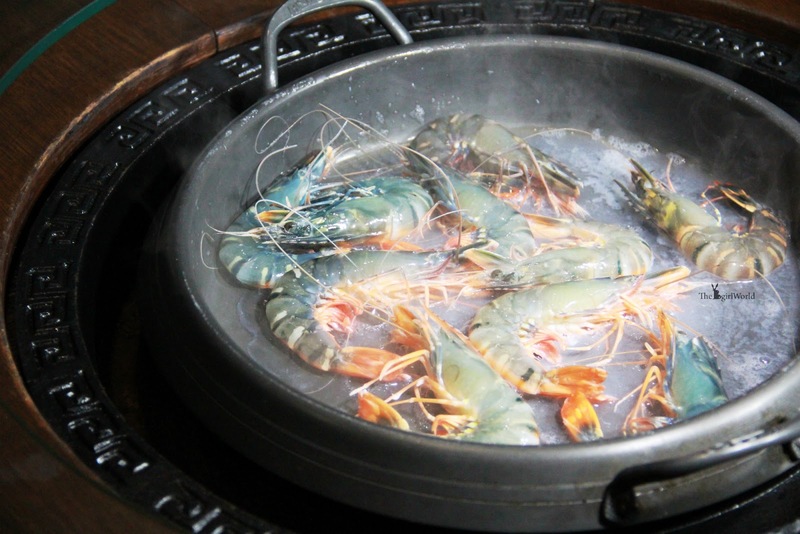 The prawns looked in beautiful orange red, it has a distinctive smell of Chinese wine. 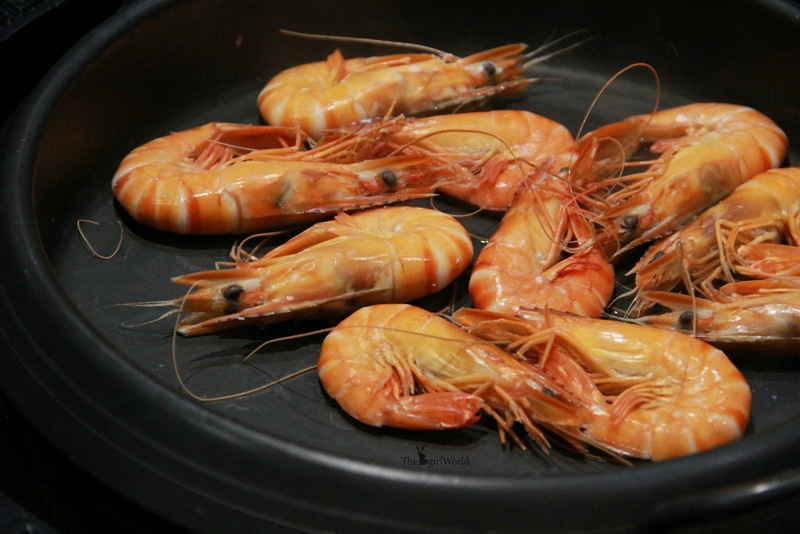 The prawns are so meaty flesh, juicy and sweet, enjoy the crunchy texture while eating, this is the sweetest prawns ever i had. OMG!!! it is heavenly delicious!!! 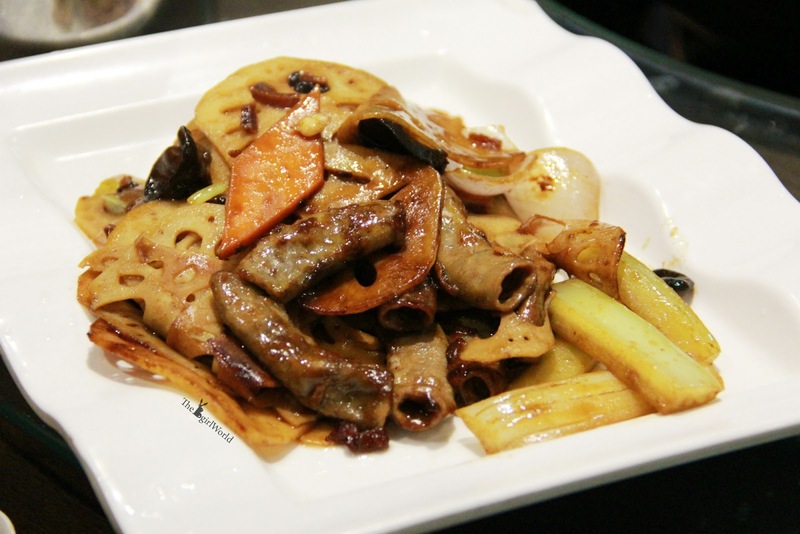 [Recommended] It is definitely is the brightest jewel of the cuisine. 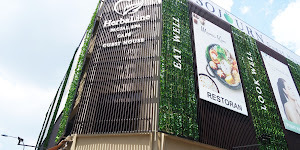 Diners can pick ingredients whatever you like including live seafoods, fresh vegetable etc. 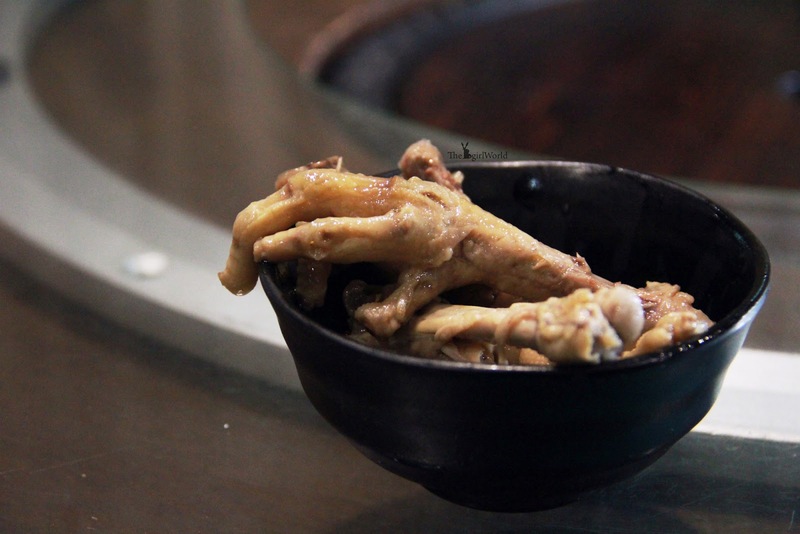 Drop them all into a huge wok, cooked in special broths or steamed which made from Youmiqi secret recipes. Youmiqi love to showcase live cooking actions, so yay! Diners can savor the piping hot fresh ingredients slowly without worry it will overcooked. 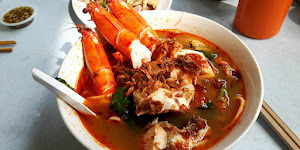 The sweetness flavours of live seafoods and vegetable deeply infused into the broth until concentrated, boost the flavor and make the soup taste more satisfying and sweet. 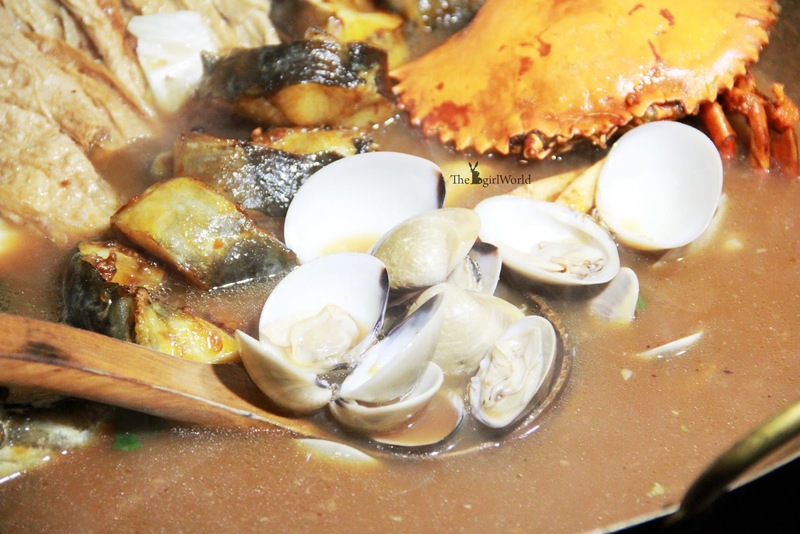 We enjoy the juicy and fresh seafoods, indulged in the premium lavishness of this all-in-one pot. Well, not everyone likes every food, and that's perfectly okay. 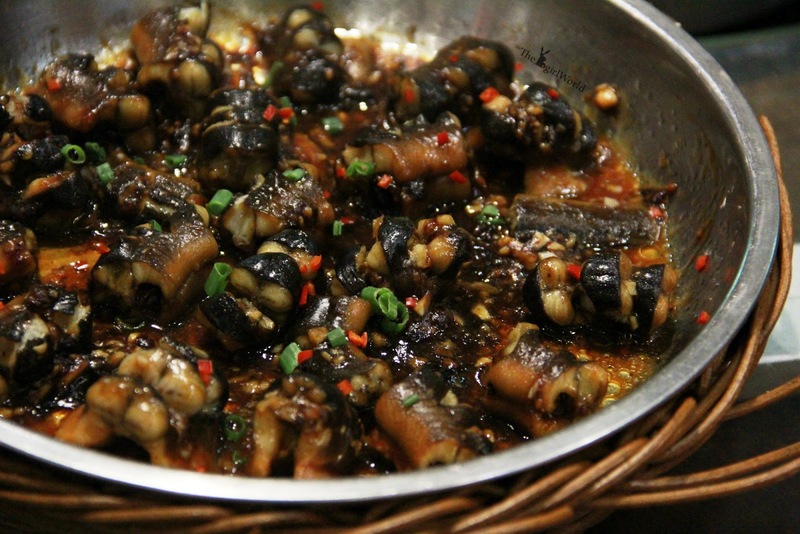 Some peoples might feel disgusting with this, but for those who love to eat eels, don't forget to try this. 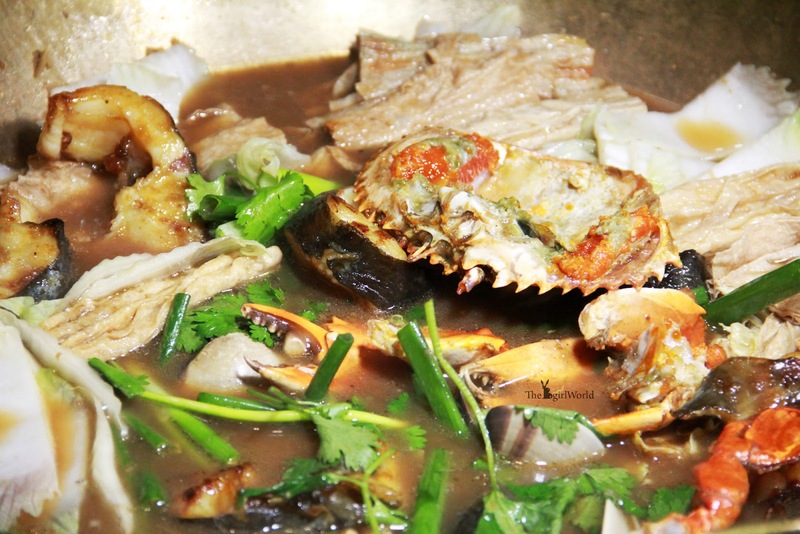 It is a bit salty yet packed with tangy flavours, best to soaked into the rice. [Recommended] Another one of its signature, standing with the metal stick from roasting till serving. 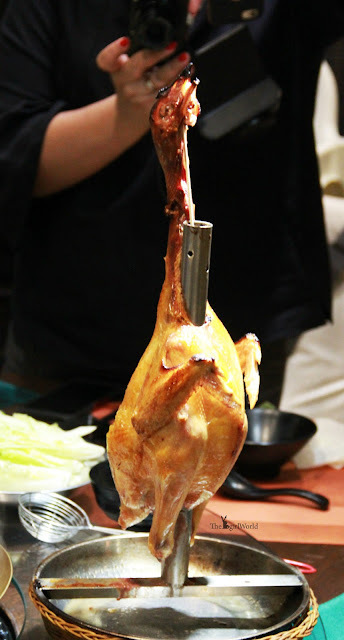 It is a village chicken so get ready to be amazed by the delicate and moist chicken meat especially my favourite chicken part- drumstick, smooth like tofu !! You can eat like this or dip into chicken stock, i prefer dipped the chicken meat, divinely good and i enjoyed every mouthful! 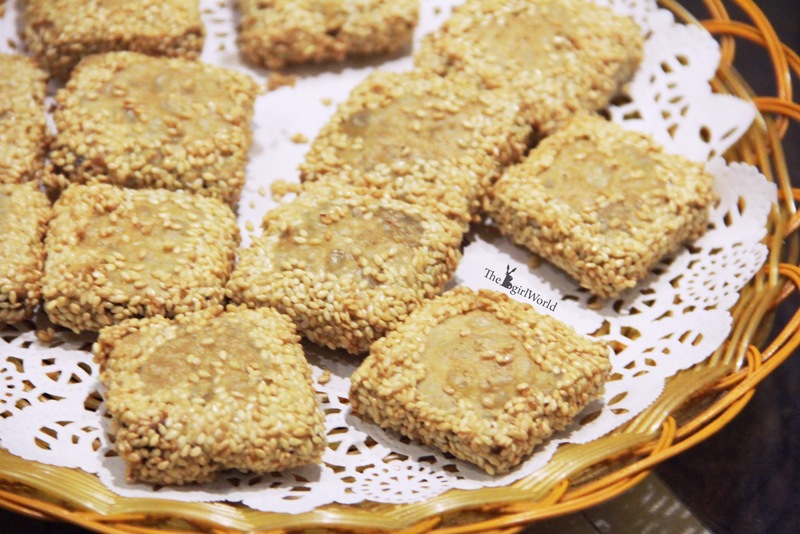 [Recommended] A dessert that you cannot miss out! Who doesn't love smooth buns? 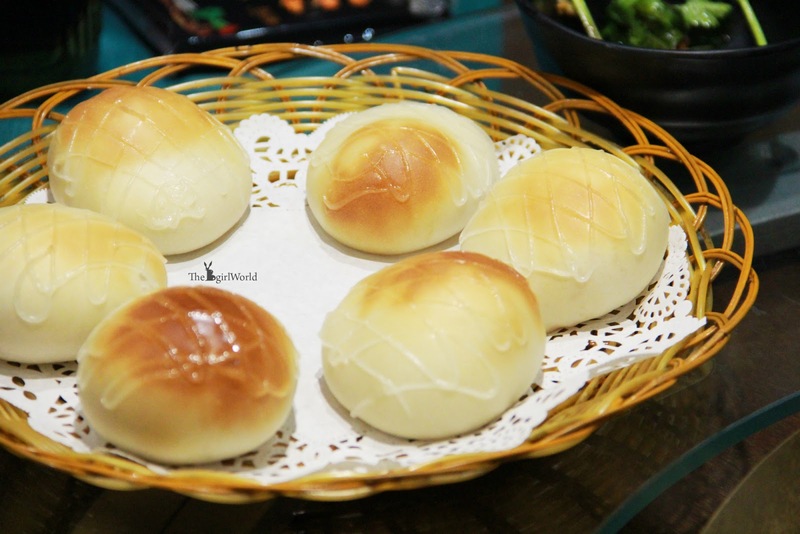 This Custard Oat Bun freshly baked from the oven, too fluffy and taste too good.! I love the soft, lightly sweetened with sweet filling concocted from oat and maltose. 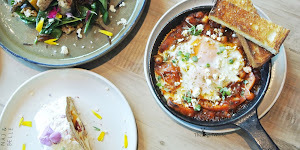 Overall, Youmiqi Cuisine's dishes is amazingly decadent and surprisingly creation, perhaps the prices are on the higher end, but the quality of the seafood is worth for the value. 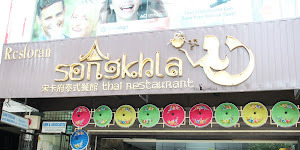 There is one thing that disappointed me with their service, it happened to us when we were enjoying the dinner, waitress come over and pulled the chair out from behind us without inform. What will you imagine that the chair "fly over" your head and a table of dishes? I hope they can improve their customer service skills so that can provides good customer service. Enjoyable a road trip with HONDA ! MAMONDE Flower Day with Park Shin Hye! Shopping at Pop without spending a ton! 2016 Annual Furry Princesses Trip to the beach!